Love the tiny brush. 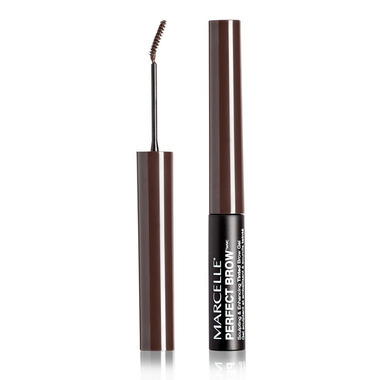 Great for thin, sparse eyebrows. A big brush would be too awkward, and apply too much product.